Plants found living on El Rojo Grande Ranch - Amazing! This amazing study of all the plants found on El Rojo Grande Ranch is a joy to read. It’s a big file so it needs time to upload. 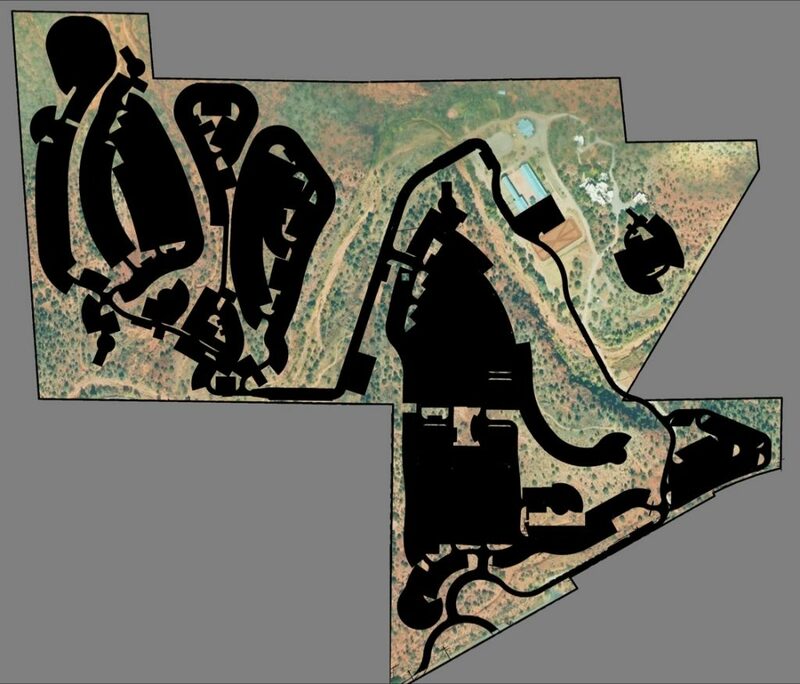 It shows a map of (in BLACK) all of the areas of the ranch that ELS will bulldoze, to clear the landscape of all native plants and animals, in order to make room for their 688 mobile home sites, and their paved roads.